This is a bit of a late post because I went to the exhibition over two weeks ago – I blame the snow. The Lost Prince was a brilliant exhibition – beautifully laid out, wide range of paintings and it told a story. But what I found most interesting was the comparison between the ye’old royal paintings and the recent one of Princess Kate. In the old paintings the royals (especially the prince) were glorified. All their poses were that of heroes, and the backgrounds will full of symbols of power, strength and fertility. Compare this to Catherine’s portrait which attempted to show the ‘real’ royal. I know that the portraits were designed to flatter the royals and act as propaganda – but something about it makes me wish royal paintings still did. Yes we are happy to see a casual and realistic royal figure theses days – but in the days of Photoshop I completely expect my royal portraits to be the epitome of perfection. P.s. 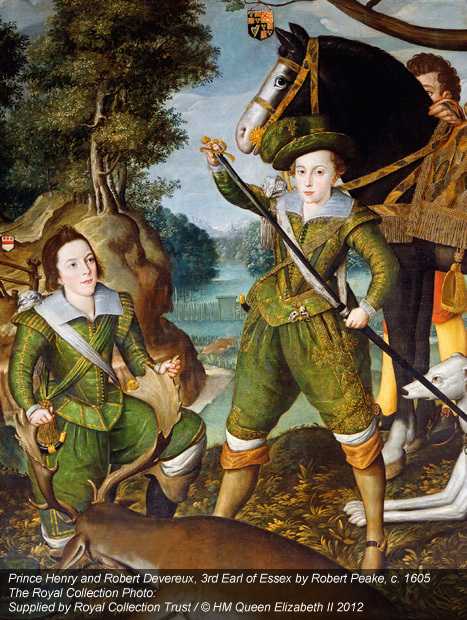 The Lost Prince was Henry Stuart who was meant to be the shining hope of the country (athletic, poetic, pretty … you get the idea) but he died at 18 of typhoid.